Dr. Haggar received her Doctorate in Clinical Psychology from The American School of Professional Psychology – Argosy University. 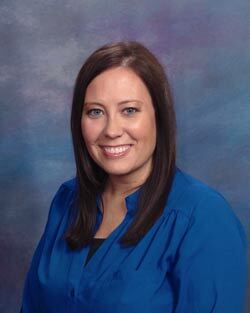 She is a licensed psychologist in Arizona and has several years of clinical experience. She has experience working with adolescent and adults in clinical and forensic settings including at Napa State Hospital, the Department of Juvenile Corrections, and in small group practices. She has training and experience in conducting psychological assessments, social security disability evaluations, and evaluations for the Department of Child Safety. In addition, she has experience in conducting forensic evaluations including risk assessments, psychosexual risk assessments, competency to stand trial evaluations, and mitigation evaluations, as well as, evaluations for civil court.